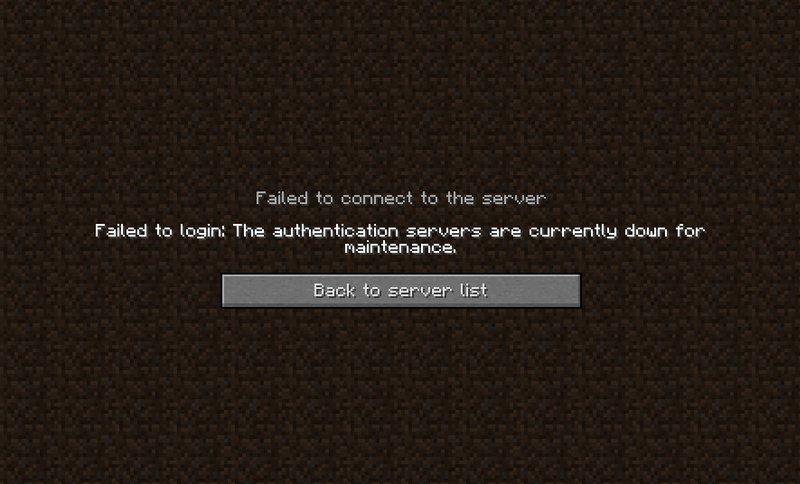 If you have been experiencing trouble getting into the server this is why. Hopefully things will be back to normal soon! Previous Post Changes to voting rewards!